CupOJoewithBill.com: Are we keeping the main thing the main thing—or are we slowly drifting away from God's true north? Are we keeping the main thing the main thing—or are we slowly drifting away from God's true north? 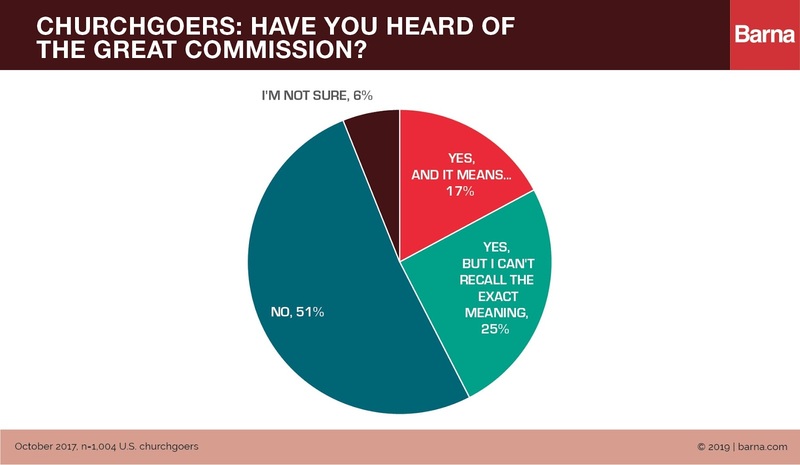 Note: According to Barna, only 17% of churchgoers affirmed that they have heard of "The Great Commission" AND were able to articulate what it is. I'm not married to the term, "The Great Commission." For the record, it isn't found in the Bible. Might this be a reason for the lack of clarity that shows up in the research? Is there a better question that could have been asked? I'm just thinking out loud with you here. However, Jesus' command to "go and make disciples" IS in Bible. 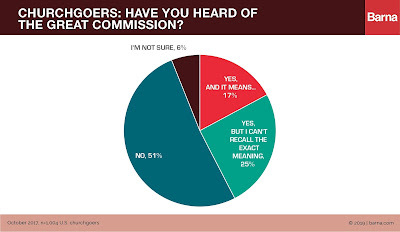 In fact, there are at least five very clear, diverse, and complementary disciplemaking commissions expressed by Jesus. (Hint: See the end of all four Gospels and the beginning of the book of Acts. *) All five of these disciplemaking commissions together give us a full understanding of the main mission Jesus gave to his disciples. So, sadly and ironically, Jesus couldn't be more clear about what our job is—and how to live it in our everyday life. And yet, if this research is accurate, churchgoers seem dismally unaware and unclear. * Why/how did this happen? * And what can and should be done about it? I'd like to use this post as a launching pad into an honest conversation amongst friends. Please click the comment link below and respond to the two questions I have posed. I'm deeply interested in your take on this. 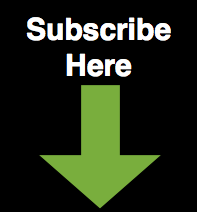 But before you respond, I encourage you to get a better understanding of the research by taking a moment to read the fuller-yet-brief Barna survey. p.s. Still wondering about WHAT our job as disciples of Jesus is and HOW to live it out in our everyday lives? This might help you. 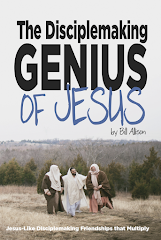 *BONUS for reading all the way to the end: The five recorded commissions of Jesus.